Katsu-Style Fried Cutlets - GetCooking! 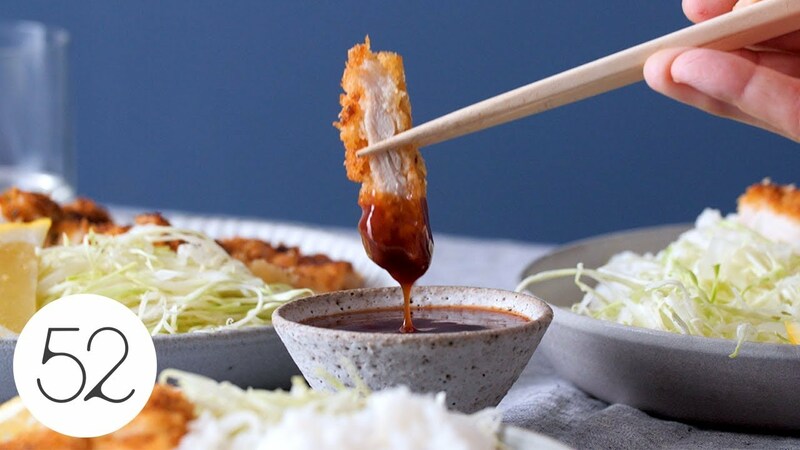 Food52’s – Katsu-Style Fried Cutlets recipe. Many cuisines have a version of a breaded fried cutlet; the Japanese take, called katsu, is pretty terrific. We’d love to hear your feedback on this video recipe format in the comments section below! If you used this video to make Katsu-Style Fried Cutlets, please tell us how it went! View the original recipe notes here: Food52’s – Katsu-Style Fried Cutlets. Delishes recipe. Made it with chicken and without adding in the Ranch seasoning. It was fantastic and super easy to do.